Never hunt through another filing cabinet again! Compucare centralises patient information — administrative, clinical, and financial — electronically across the entire care continuum; ensuring your patients’ well-being is kept at the forefront. Eliminate time spent on tedious administrative tasks with Compucare’s best-in-class scheduling tools. Appointments can be quickly revised, cancelled, deleted or moved at the click of a button, enabling you to provide the best care possible. Manage billing and improve charge capture for outpatients and inpatients; whether short or long stay, self-pay or insured. Reduce AR days and processing delays, ensuring your team are more productive and profitable using the Compucare financial suite. 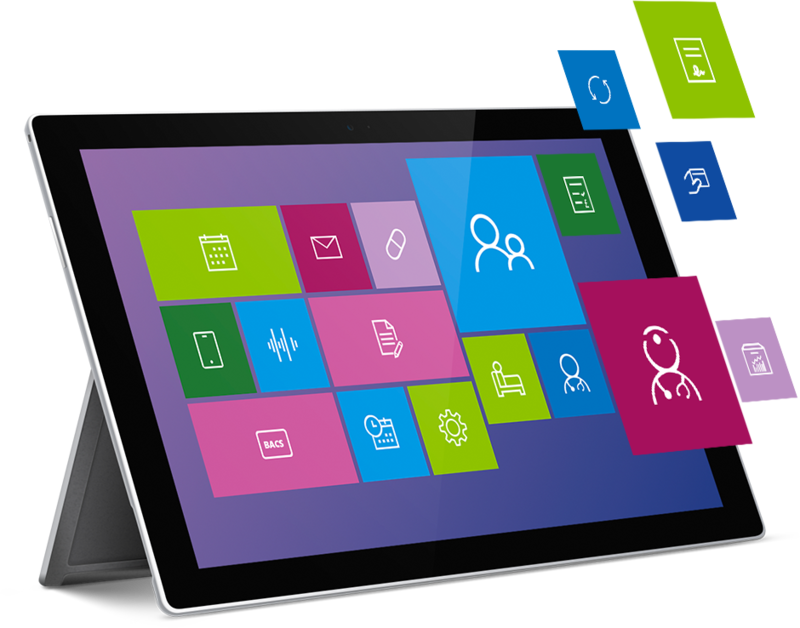 Developed in the latest Microsoft technologies, Compucare seamlessly integrates into specialist third party hospital systems, including radiology (PACS), pathology, document imaging and compliance with PHIN. So you can simply work the way you want; easily. Since 1986, Streets Heaver have been making it easier for health organisations to securely share data, collaborate and work faster using Compucare, our industry leading hospital information system. Today, Compucare, is widely used in the private healthcare sector and NHS – including nine of the top ten earning NHS Trusts – throughout the UK, as well as reaching overseas. Information System is beneficial to your success.